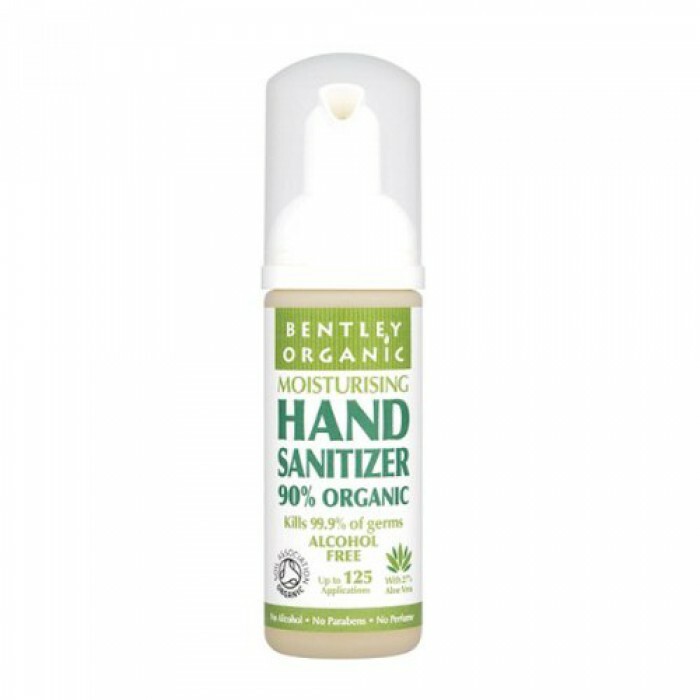 The Bentley Organic Hand Sanitizer is made with a unique formula that is gentle on you but tough on germs. 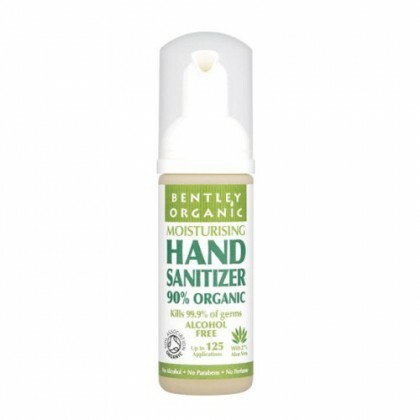 Proven to kill 99.9% of germs, made with Organic Aloe Vera, this product is moisturising to your hands. Alcohol, paraben and fragrance free.